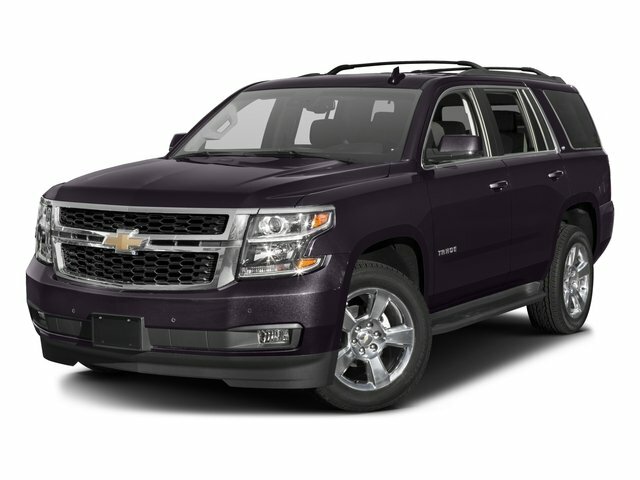 Description Look at this 2016 Chevrolet Tahoe LT. Its Automatic transmission and Gas/Ethanol V8 5.3L/325 engine will keep you going. 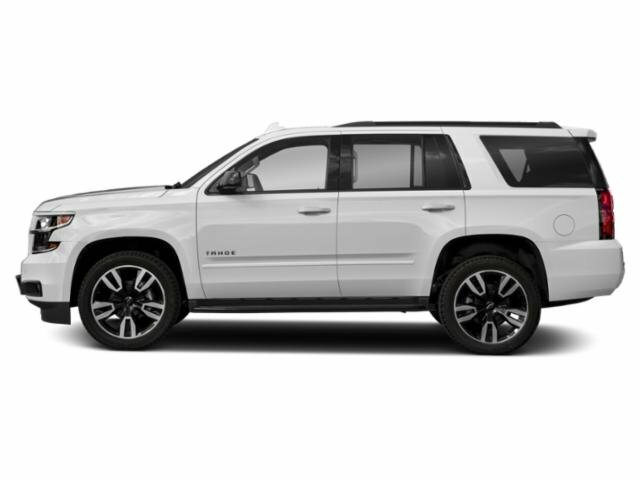 This Chevrolet Tahoe comes equipped with these options: WIRELESS CHARGING, WHEELS, 20" X 9" (50.8 CM X 22.9 CM) POLISHED-ALUMINUM, TRANSMISSION, 6-SPEED AUTOMATIC, ELECTRONICALLY CONTROLLED with overdrive and tow/haul mode (STD), TRANSFER CASE, ACTIVE, 2-SPEED ELECTRONIC AUTOTRAC with rotary controls, includes neutral position for dinghy towing, TRAILER BRAKE CONTROLLER, INTEGRATED, TIRES, P275/55R20 ALL-SEASON, BLACKWALL, SUSPENSION PACKAGE, STANDARD, INCREASED CAPACITY, PREMIUM SMOOTH RIDE with Air leveler, SUNROOF, POWER, TILT-SLIDING with express-open and close and wind deflector, SUN, ENTERTAINMENT AND DESTINATIONS PACKAGE includes additional 9 months of SiriusXM Radio and NavTraffic service, (CF5) power sunroof, (U42) rear seat DVD entertainment system and (IO6) Chevrolet MyLink radio with navigation, and SUMMIT WHITE. 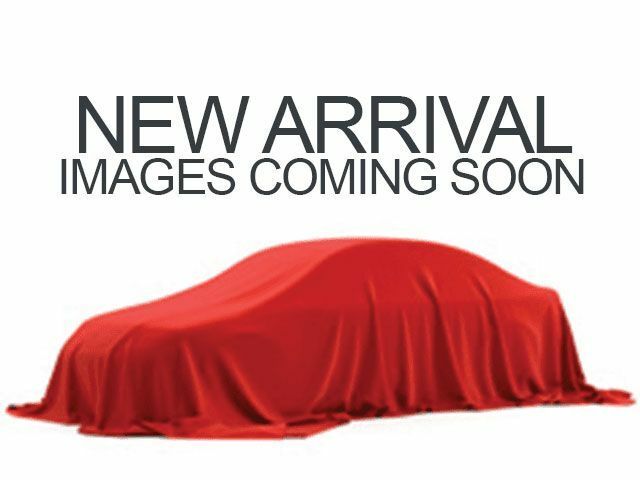 Test drive this vehicle at Prince Toyota, 2013 U.S. Highway 82 West, Tifton, GA 31793.